Queens limousine service. 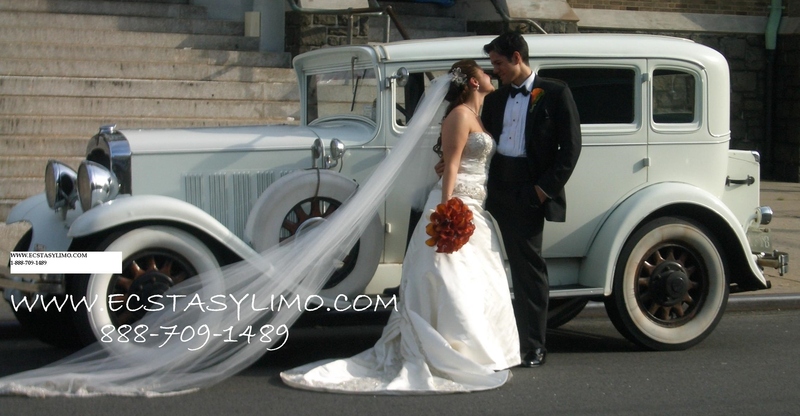 Limo service in Queens, NY for weddings, proms, sweet 16, birthday parties and all other special occasions. 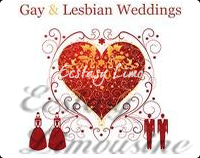 Ecstasy Limousine offers cheap and affordable limo service in the Richmond Hills, Queens, New York for Weddings, Sweet Sixteen, Quinceaneras, Proms, Graduations, Special occasions and any events.